We work with local and national government agencies, community development corporations and other mission-driven nonprofits. Learn more. No one organization can do it alone. Together, we can positively impact millions of our neighbors who live in unsafe homes. By investing in communities, we rebuild the lives of people in need by improving the safety of their homes and revitalize our communities. 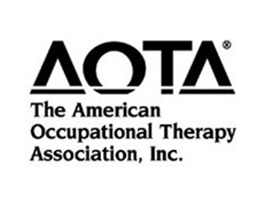 The American Occupational Therapy Association (AOTA) represents the interests and concerns of the 213,000 occupational therapy practitioners and students in the United States. AOTA advances occupational therapy through standard-setting, advocacy, education and research on behalf of its members and the general public. 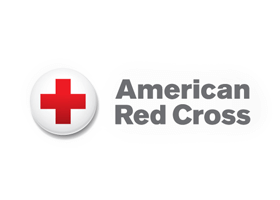 The American Red Cross has been a critical partner in Rebuilding Together’s disaster recovery efforts. Since 2013, the American Red Cross has contributed more than $7.6 million to our recovery efforts in the wake of Superstorm Sandy and Hurricane Harvey. They have also donated thousands of smoke detectors and educational resources toward our fire safety and prevention efforts. 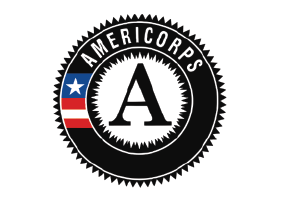 Hundreds have served with Rebuilding Together through our AmeriCorps program. Our members help us improve lives and make a positive impact in communities across the country through their national service. 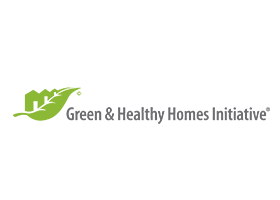 The Green and Healthy Homes Initiative (GHHI) is dedicated to breaking the link between unhealthy housing and unhealthy children through an integrated, whole-house approach to produce sustainable, green, healthy and safe homes. GHHI’s work is centered on 31 learning networks that bring together service providers. 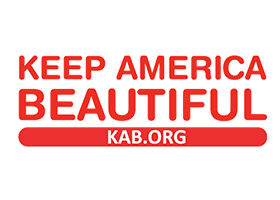 Keep America Beautiful provides the expertise and resources to help people end littering, improve recycling and beautify America’s communities. Rebuilding Together recently convened an organization-wide webinar describing our respective organizations and encouraged affiliates from both organizations to collaborate on CRP initiatives across the country. 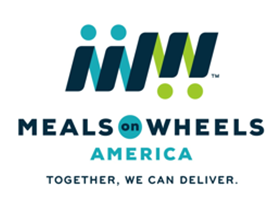 Meals on Wheels America is one of the oldest and largest national organizations dedicated to addressing senior hunger and isolation. Their in-home safety assessment allows volunteers to perform a safety check of the home and identify possible hazards. The homeowner and this data can then be referred to a local Rebuilding Together affiliate or other local provider. 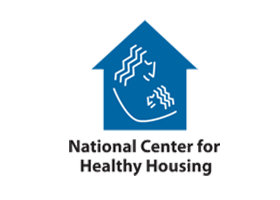 The preeminent national nonprofit organization dedicated to securing healthy homes for all, the National Center for Healthy Housing (NCHH) unites leaders in the health, housing and environmental sectors. A long-term partner of Rebuilding Together, NCHH crafted the Eight Principles of Healthy Homes, which is the foundation of our safe and healthy housing approach. 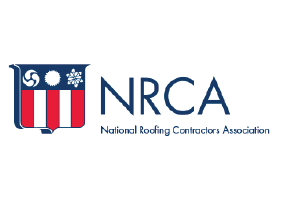 The National Roofing Contractors Association partners with local Rebuilding Together affiliates to make a difference in the lives of homeowners by providing a safe and secure roof for their homes. 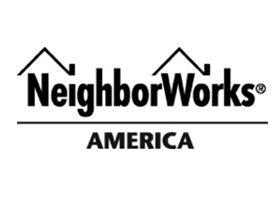 NeighborWorks is a leading organization in affordable housing and community development. They provide training and resources so organizations so they can build more houses, empower more individuals and transform more communities. Together last year, we initiated a pilot program with six of our affiliates along with their local NeighborWorks counterparts. 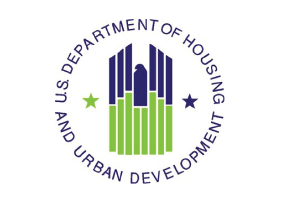 Rebuilding Together and the U.S. Department of Housing and Urban Development has provided funding to our affiliates across the country, allowing us to better serve low-income homeowners and communities.